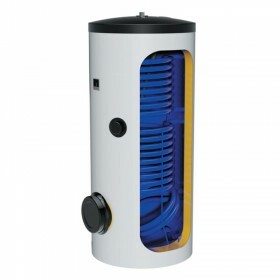 2 heating exchanger + electric heating unit There are 12 products. 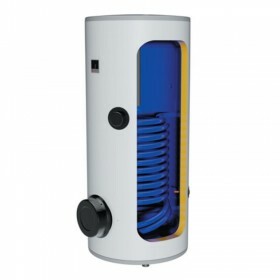 Water heater 200 l, Dražice OKC 200 NTRR/BP. 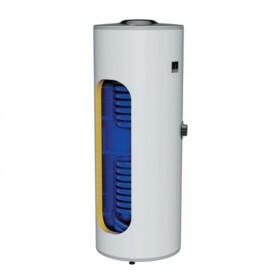 Water heater is equipped with 2 exchangers: 1 m2 + 1 m2. Water heater do not have a heating element. 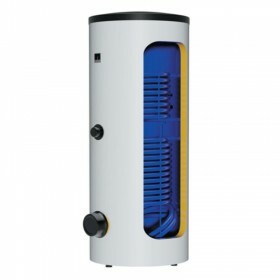 The water heater enables the assembly of heating unit. Water heater 433 l, Dražice OKC 500 NTRR/BP is equipped with 2 exchangers: 1,4 m2 + 2 m2. Water heater do not have a heating element. 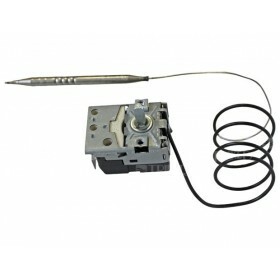 The water heater enables the assembly of heating unit. 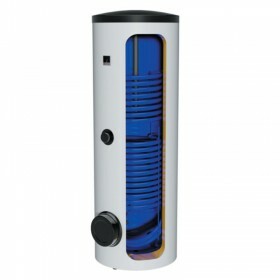 Water heater 930 l, Dražice OKC 1000 NTRR/BP. Water heater is equipped with 2 exchangers: 1,12 m2 + 2,45 m2. Water heater do not have a heating element. 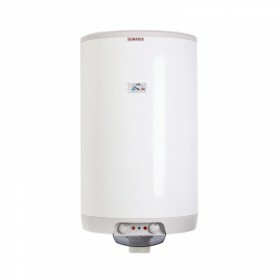 The water heater enables the assembly of heating unit.